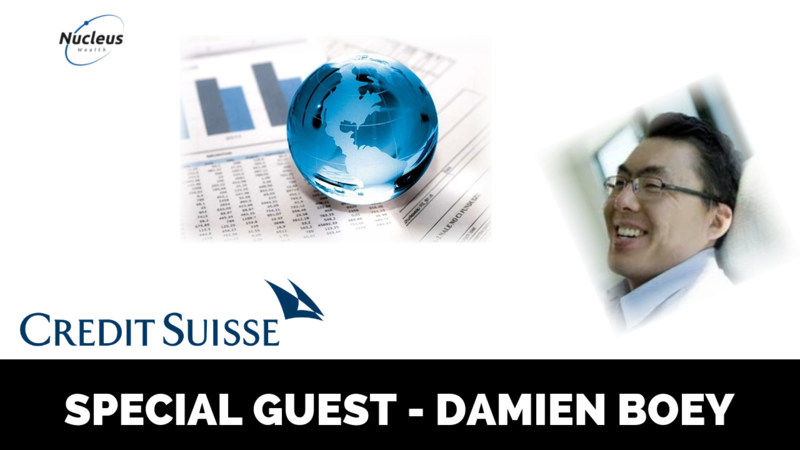 We have another special guest week in Damien Boey, who is Credit Suisse’s head of Australian economics and equity strategy. He has worked for the firm for 13 years, and prior to his career at Credit Suisse, worked for 4 years at the Reserve Bank of Australia. 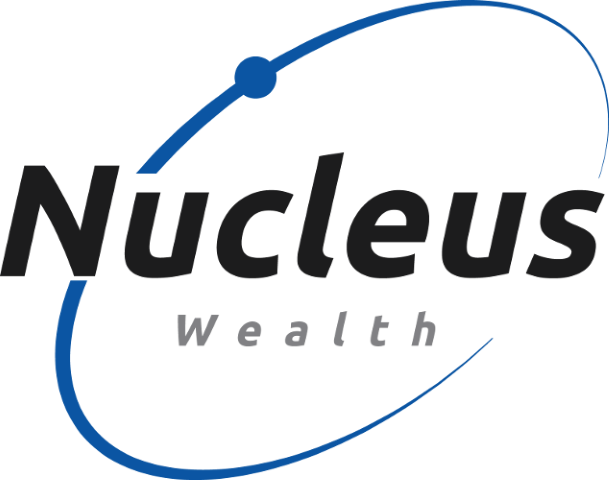 After the interview we will then look at some of the wider investment implications that these themes can impact how we invest money every day at Nucleus Wealth.